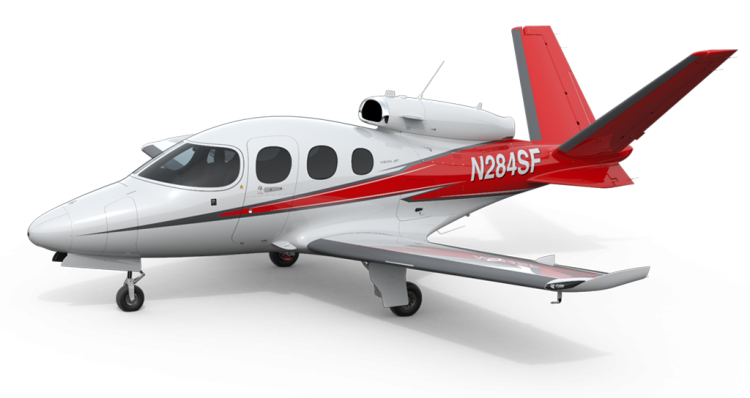 The Vision Jet is the realization of a vision to reimagine and reinvent the jet airplane in order to create a whole new category of aircraft — The Personal Jet. 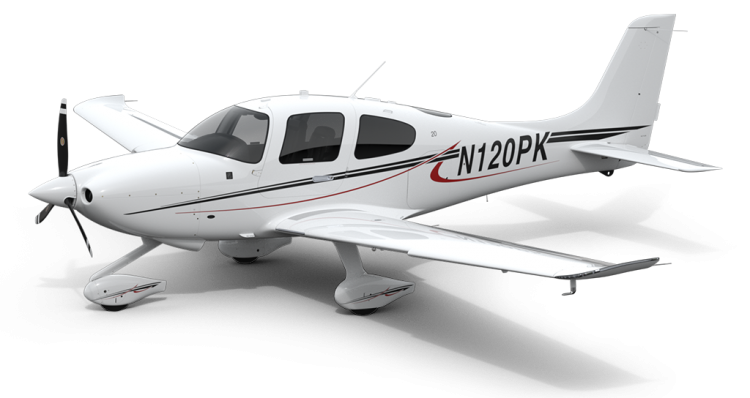 The iconic SR22; the world’s first choice of general aviation aircraft. Easily manageable for the newer pilot and perfectly suited for business use. 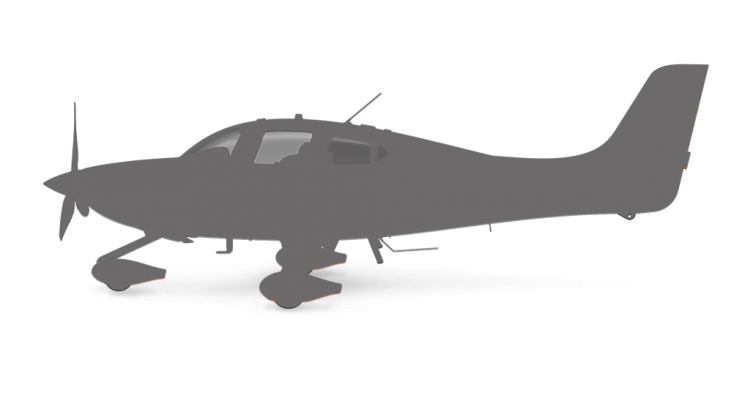 Cirrus aircraft are ideal for adaption to meet your exact needs and perform your unique missions. 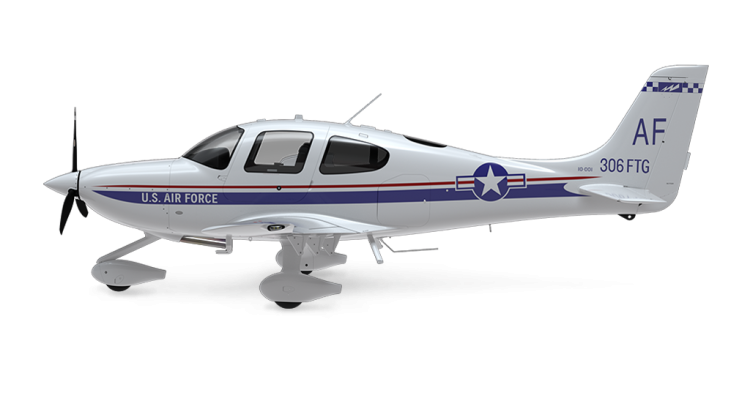 Whether you need one aircraft to do a technically-specific job, or a fleet to accommodate a greater need, Cirrus aircraft will meet your requirements and perform with the most innovative standards and safety available in a modern single-piston airplane. 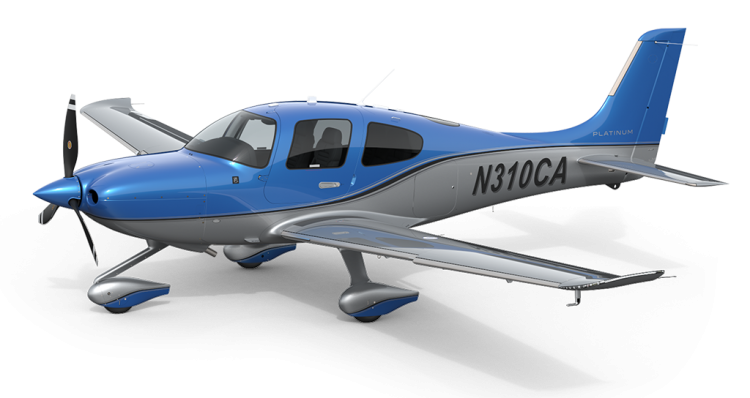 Whether you are a buyer looking for a quality pre-owned Cirrus or a seller looking for a motivated aircraft buyer, Cirrus Pre-Owned is the first and only place to go to get the best results. 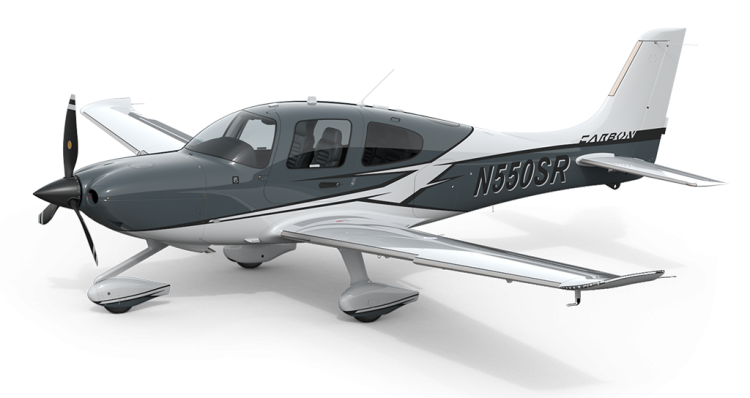 As the #1 reseller of Cirrus Aircraft in the world, it is the largest, most active marketplace for Cirrus Aircraft.